I’m thinking in improve the actual sound system of my 1972 911. It has the original Becker Mexico radio-cassette which I would like to maintain. 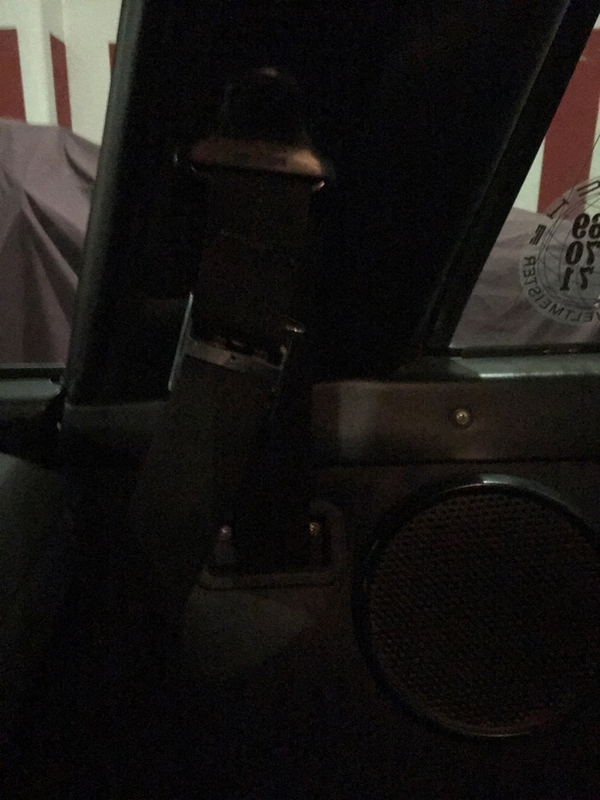 My father installed some kind of amplifier that powers two bad installed rear speakers and cancels the dashboard center speaker. I would like to add a new amplifier, a new center speaker and two actual rear speakers. As you can see the ones installed by my father stand out, which makes the seats rub when they are raised and lowered. For this I would like to install some that are flush with upholstery. Any advice? What about the amplifier?